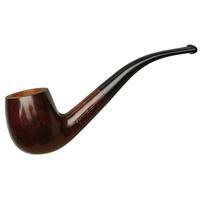 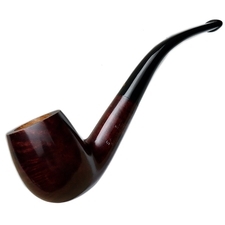 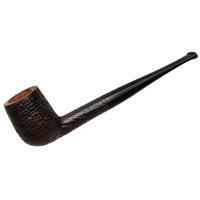 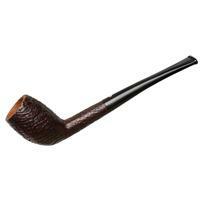 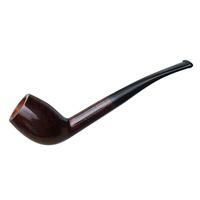 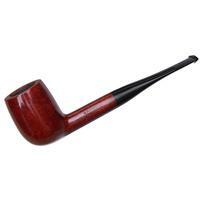 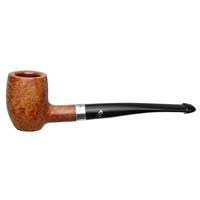 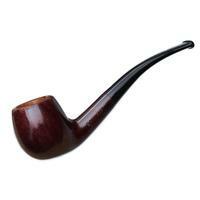 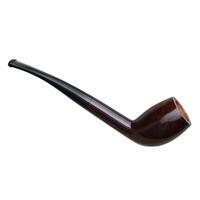 While most of the shapes that appear in the Petite series are scaled-down versions of standard Savinelli designs, the "402" is one I've never seen a larger version of. 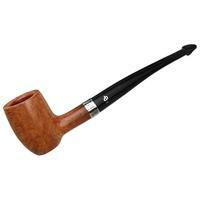 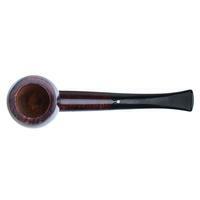 As far as I've been able to discern, it was introduced by the Elegance series of several years ago, which, like the Petite, was one that focused on smaller, lighter pipes. 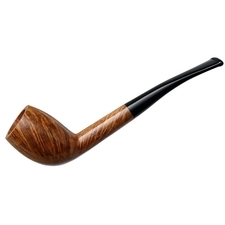 Having a more-than-little thing for smaller classic English and French shapes, and for darker finishes, this Punto Oro combination of the 402 and a smooth Bordeaux finish really pushes all the right buttons.